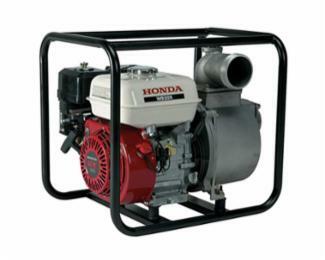 Honda Pump WB30 with easy-starting, Honda GX160 engine delivers great features at a great price. Equipped with full-frame protection and special anti-vibration mounts, this general-purpose pump is perfect for withstanding rough conditions. In addition, the WB30 is covered by a three-year warranty, letting you utilize your Honda pump for years to come.